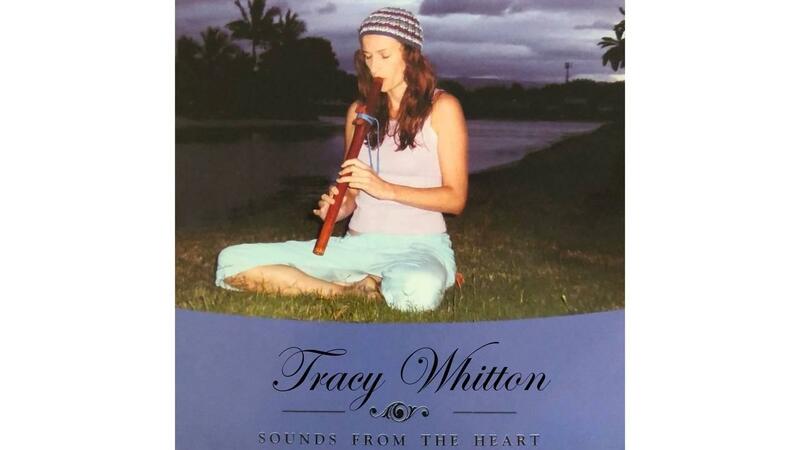 The beautiful haunting sounds of the Native American Flute performed by Tracy. Listen to this 60 min track here or download it to your device. It's perfect for assisting deep relaxation and meditation.